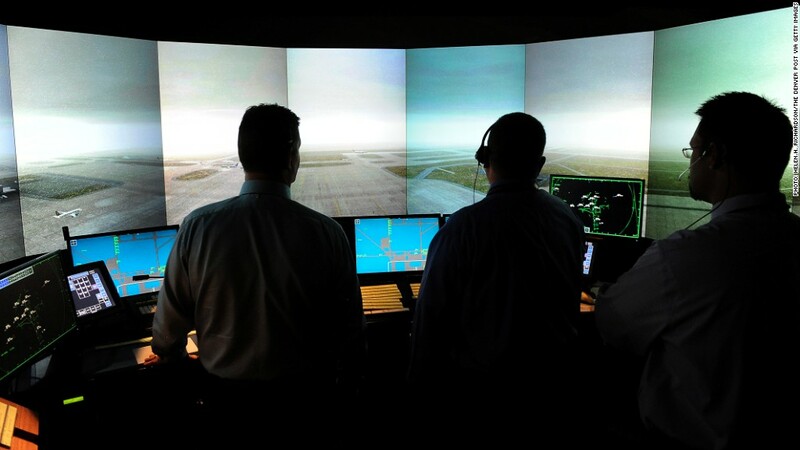 Air traffic controllers are among hundreds of thousands of federal workers facing furloughs as a result of forced spending cuts going into effect on March 1. When it comes to budgeting for the federal government, things are about to get strange. Starting Friday, federal agencies will be forced to make cuts to their programs without knowing what their actual budgets for this year will be. Why? Because Congress never passed a budget, just a stopgap funding measure that expires soon. Another unknown: Whether Congress will undo or lessen the impact of those forced cuts after they go into effect. There's little expectation that Congress this week will avert the $85 billion in funding cuts known as the sequester. Congress and President Obama agreed in 2011 to unleash those cuts if they failed to come up with a smarter way to reduce deficits. Sequesters aren't new. First conceived in 1985, they've been triggered a few times in the past, but Congress often passed legislation that overrode them or lessened their impact. They're intended to be undesirable because they require across-the-board, uniform cuts to all nonexempt areas -- i.e., cutting the good and the bad by equal measure. What's new this time around, however, is the uncertainty agencies face regarding their spending levels for the rest of this fiscal year, said budget expert Charles Konigsberg, who worked for the Senate budget committee when sequestration was created. Here's what he means: On March 27, funding for the government expires unless lawmakers pass a new funding bill. That funding bill would be a separate law from the one ordering the automatic cuts. If they don't appropriate more funding, the government would shut down all but essential services, creating a whole new set of planning headaches for agencies. Everyone has known the automatic spending cuts were a possibility since 2011. For much of the past year, however, agencies had been told by the White House to spend as if the cuts weren't going to happen because they still seemed avoidable and planning for them would "divert scarce resources from other important agency activities and priorities." 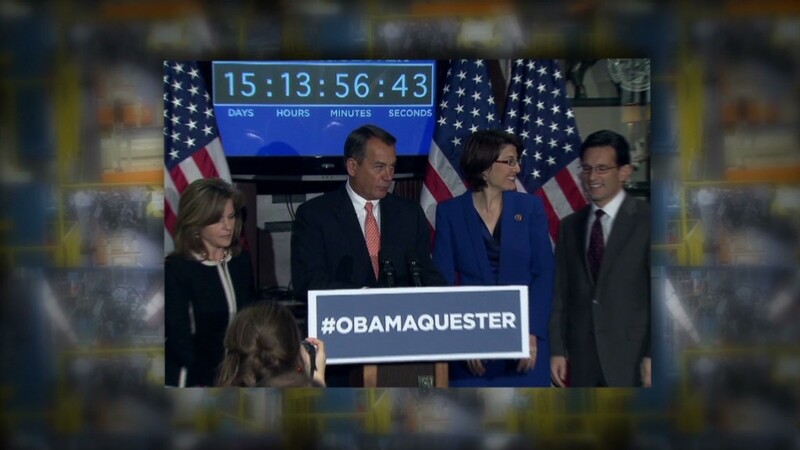 Then Congress, as part of the deal to avert the fiscal cliff in January, postponed the sequester for two months. So now agencies only have seven months to make the cuts by Sept. 30, the end of this fiscal year. The White House budget office's controller, Daniel Werfel, said on Feb. 8 that his office had calculated at that time that spending would need to be cut by 13% for defense programs and by 9% for nondefense programs. But agencies won't officially learn the exact percentages of the cuts they must make until Friday, when the White House releases a formal sequestration order along with a report to Congress. It's not clear whether anything the White House puts out Friday will be a surprise to the agencies. Nor is it clear how prepared agencies are for the cuts or any adjustments they might need to make going forward. Meanwhile, House Republicans may propose giving the Obama administration leeway to let each agency decide what to cut. Democrats are likely to oppose such a proposal. In any case, the discussion is getting really weird, said Joe Minarik of the Committee for Economic Development and a former chief economist at the White House budget office. "The Congress for centuries has jealously guarded its power of the purse -- especially from the executive and its nameless, faceless 'bureaucrats,' " he wrote in the blog Back in the Black.